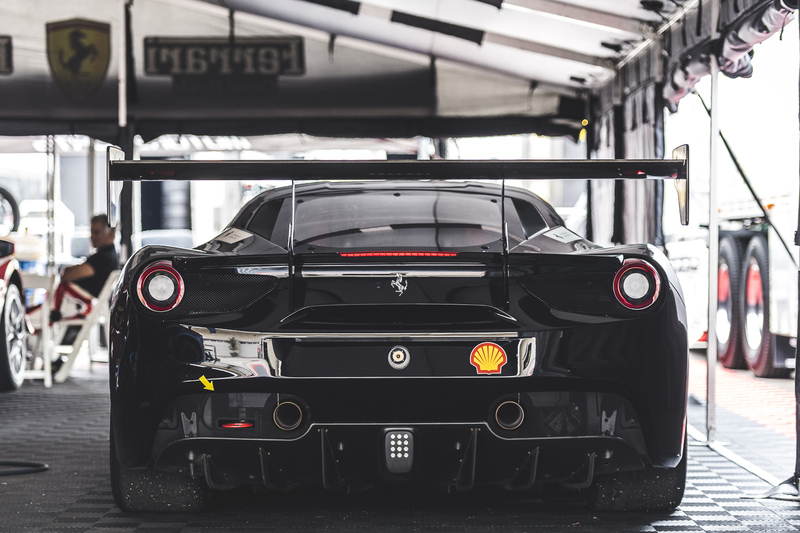 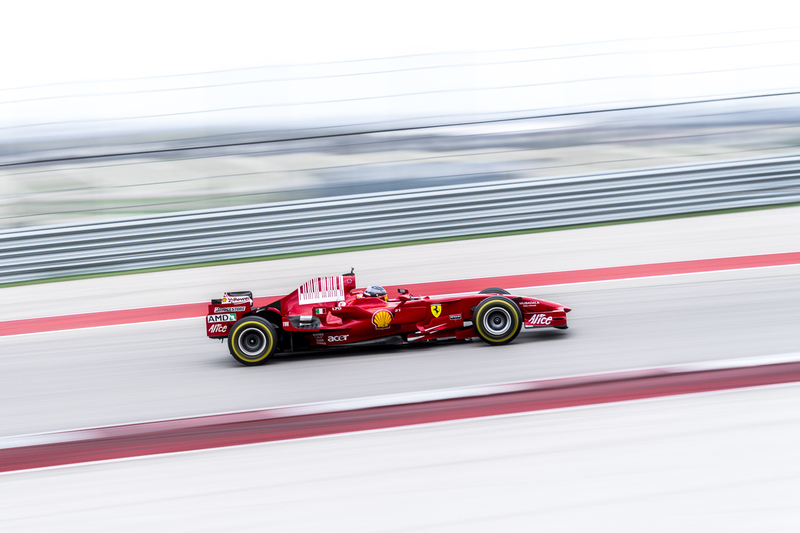 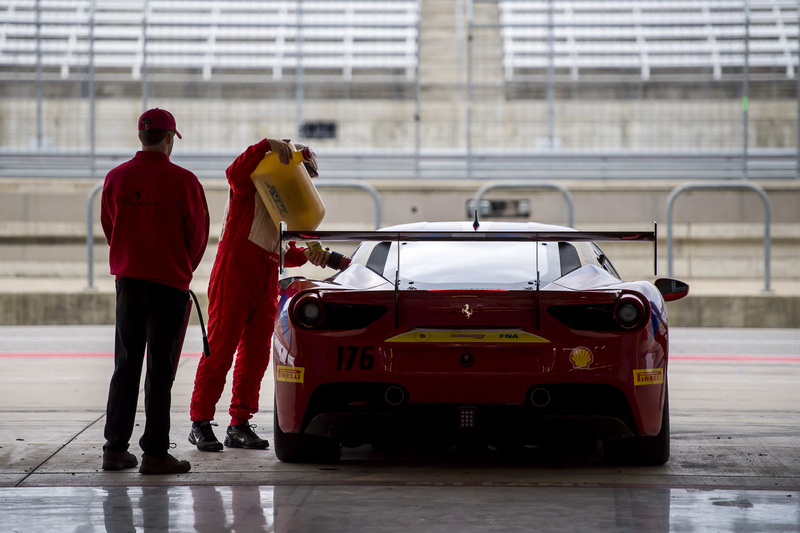 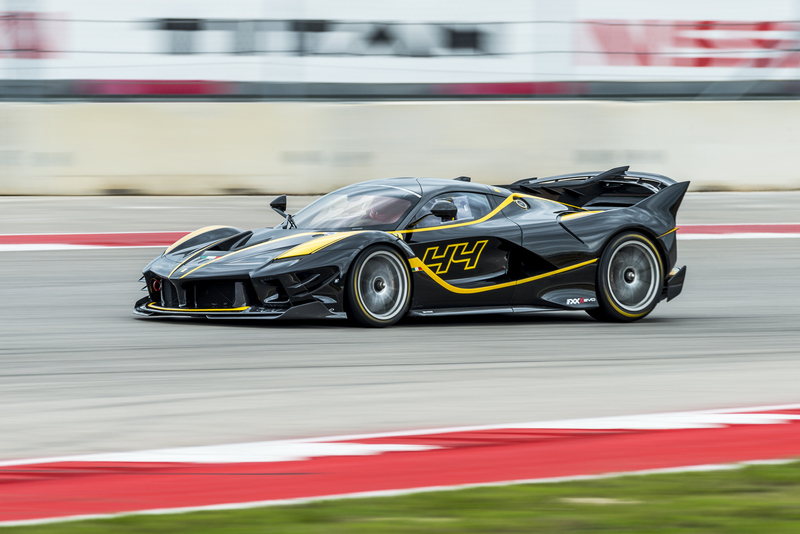 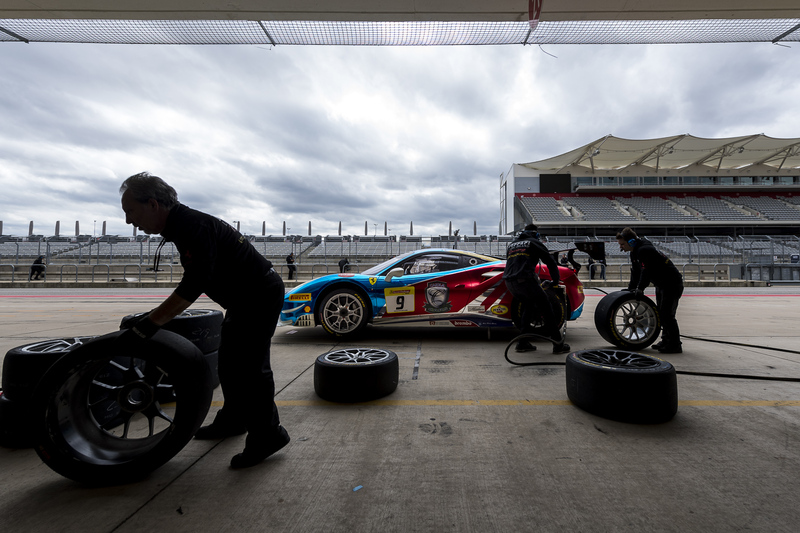 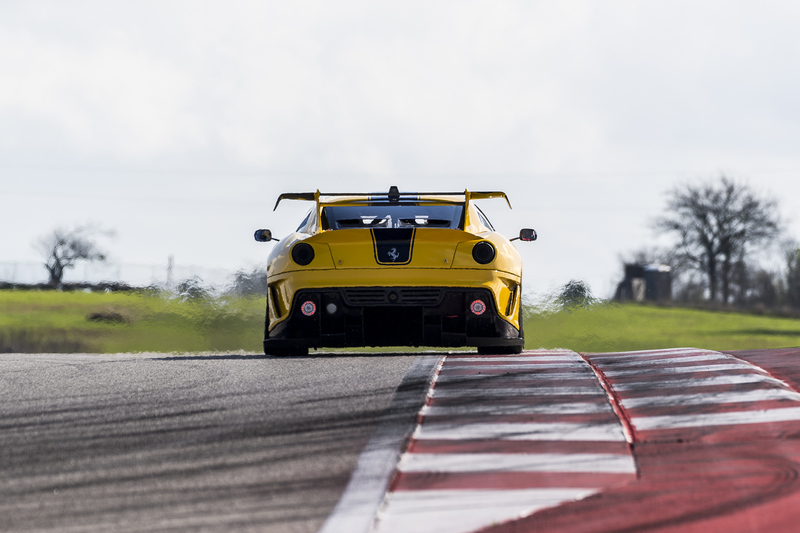 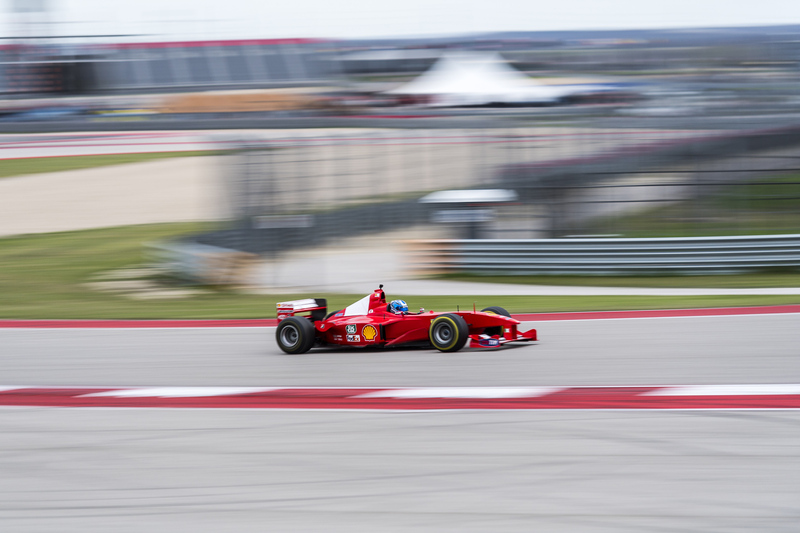 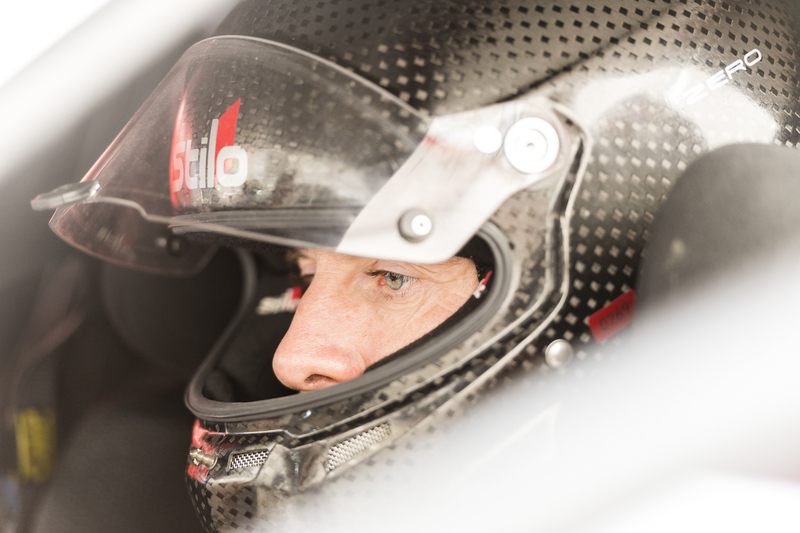 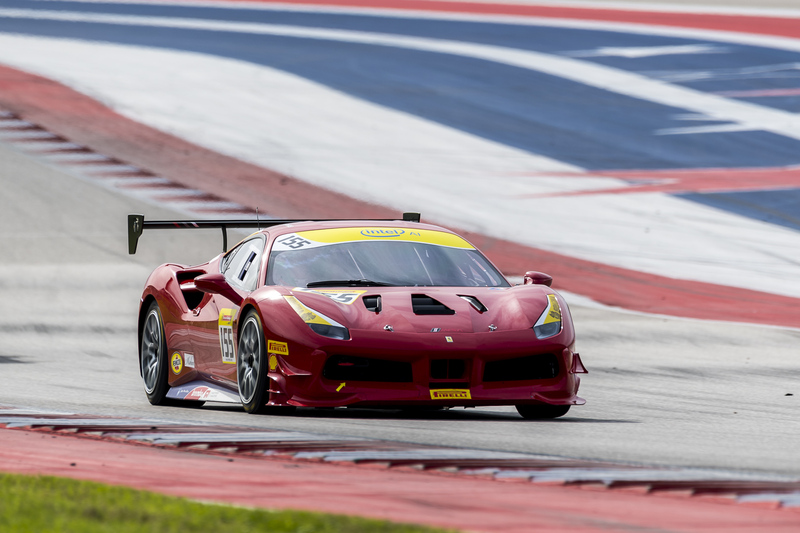 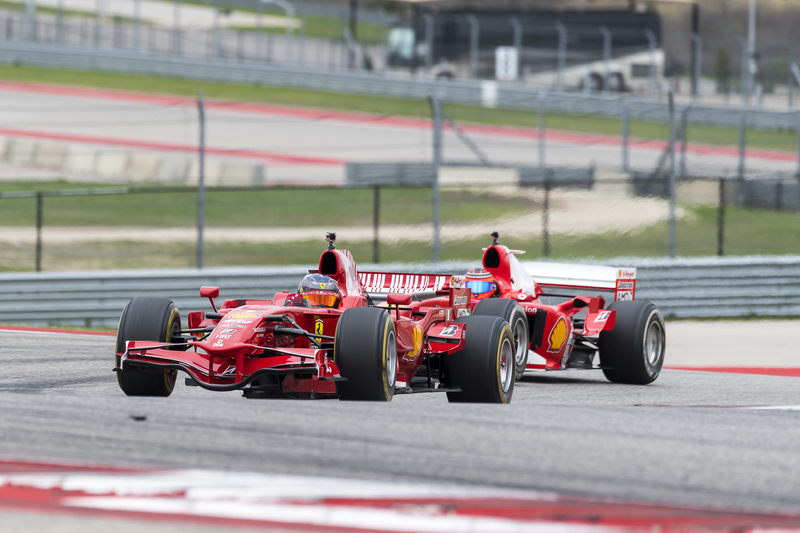 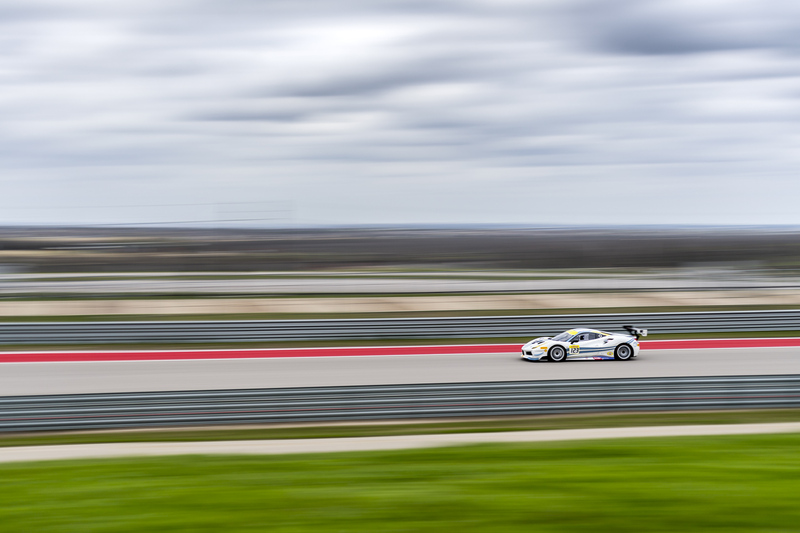 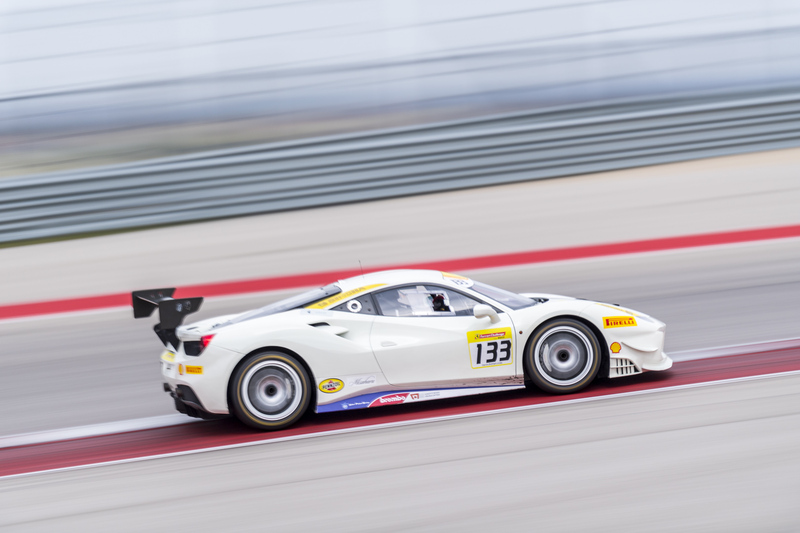 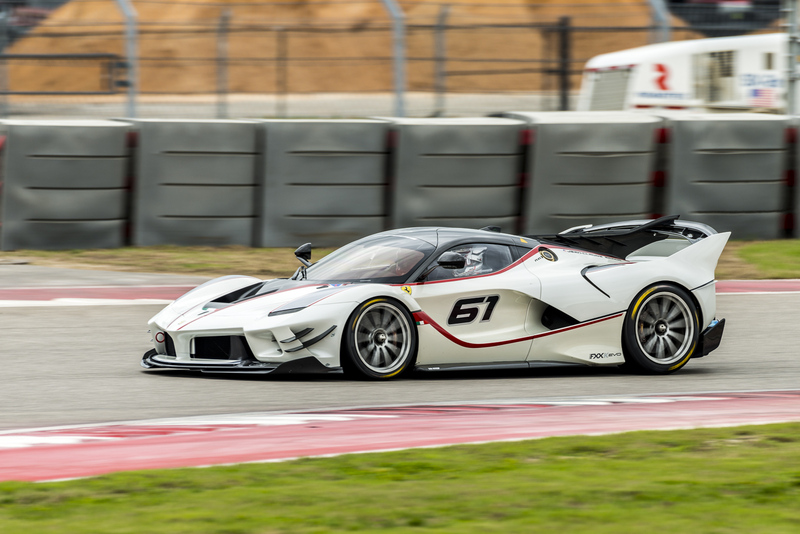 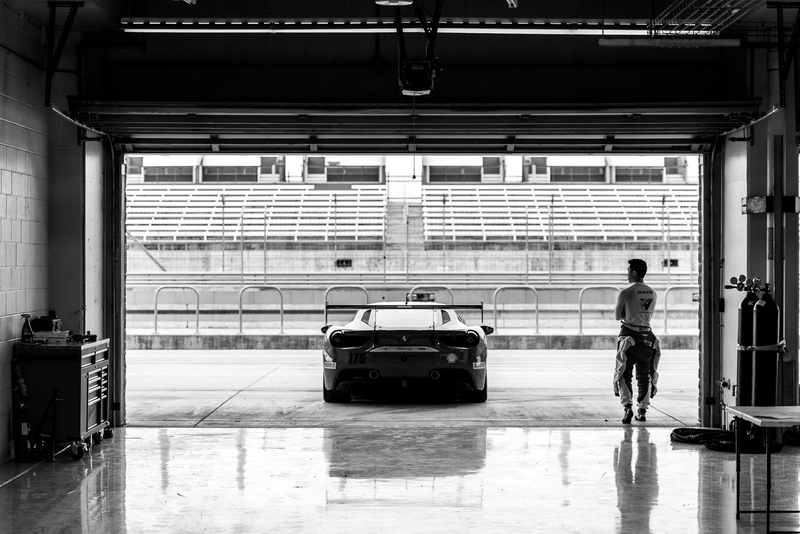 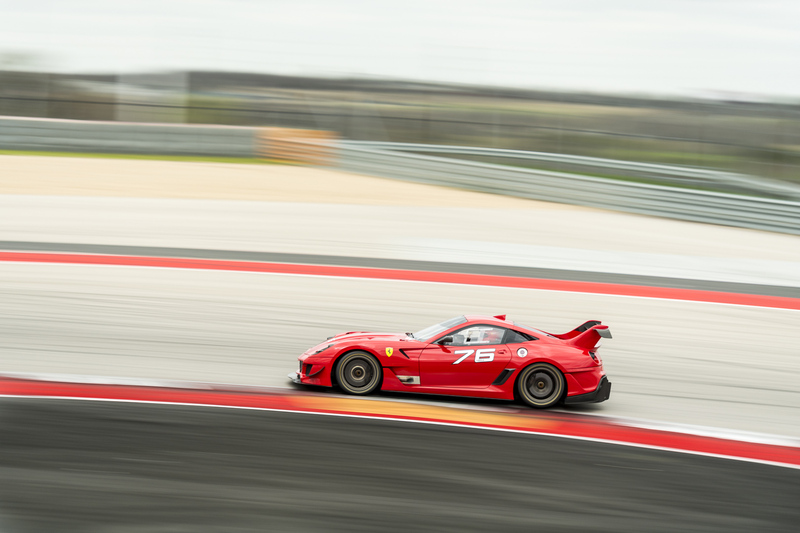 Ferrari's customer racing program made a stop at COTA last weekend, and our good friend James Stacy was there to catch it. 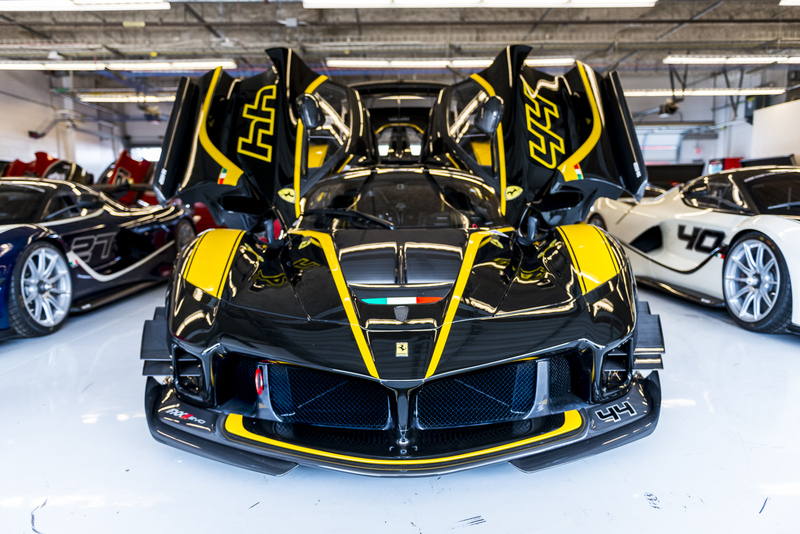 Chris Constantine has the story, but let's take a closer look at some of the hardware. 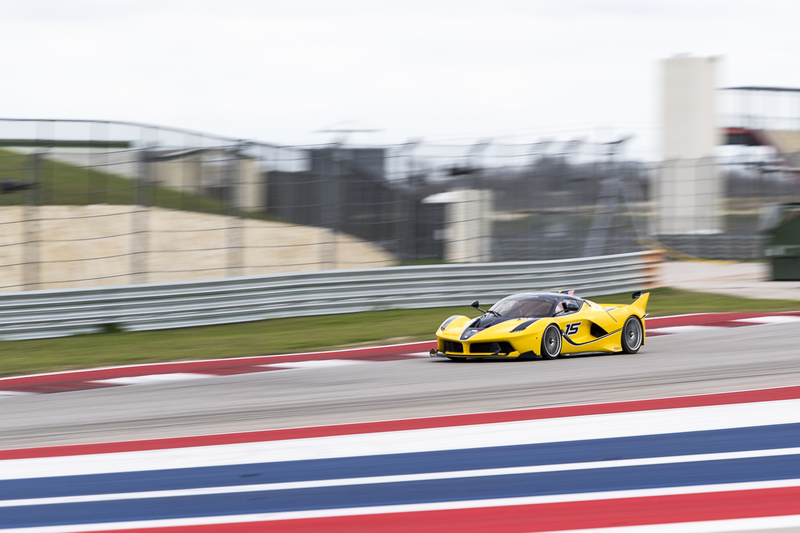 The Drive was at the Circuit of The Americas for the SVRA Vintage Nationals, and we took motorsport photographer Rob Phelan with us.